"DON’T REPLACE IT WHEN U CAN REPAIR IT!" Our repair services are second to none! 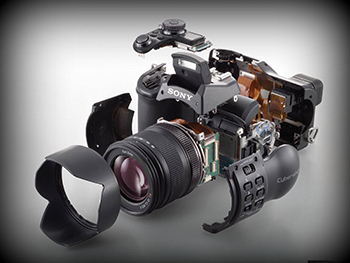 with highly trained and qualified technician who really care about each camera they repair, we offer friendly, personal service and return your camera as good as new and as quickly as possible. 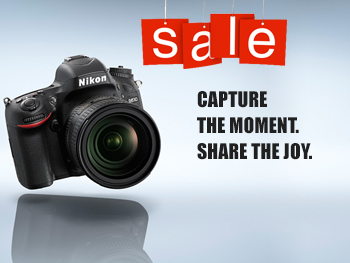 Cam city is a place were you can find all the leading brands of cameras and its accessories in an affordable price. Our expertise in this field had made us unique in the market.